Without doubt, one of the biggest reasons to consider buying a new phone comes down to the camera. Now that the smartphone has taken the place of the compact camera, making sure your phone gets the best shots possible is something that plays a major part in how we decide on which phone to buy. There’s no shortage of choices to pick from, either, and every year, the camera technology in phones gets better and better. Last year saw some pretty major developments, with low-light technologies introduced by the likes of Google and Huawei, while Samsung played with dual aperture technology and Oppo tried its hand with Time of Flight, a new way to measure depth in phone cameras. These concepts are all about trying to make the camera in your phone more capable than ever, and there’s little doubt in the realisation that this is precisely what is happening. Simply put, your phone’s camera isn’t just being used more often than the camera you might have bought yourself a few years ago, but it’s also possibly more capable, although not necessarily in two areas. Yes, there are two places a regular camera could still beat a phone, and that’s low light and zoom, areas that phones don’t often excel in. This week, Huawei has introduced its latest in its “P” series of phones, the photographic series, so to speak. Launched in Paris, the new phones scream “photography” from the specs, with the feeling that Huawei has focused on the importance of the camera in these new phones. There are two P-series phones for Huawei in Australia this year, arriving in the P30 and the P30 Pro. 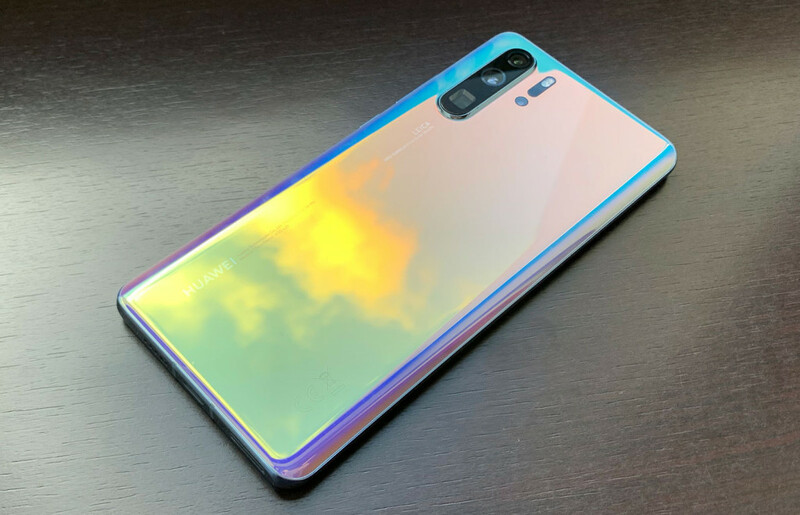 They both sport at least three cameras, with the P30 borrowing from some of the schematic of last year’s Mate 20 Pro, meaning there’s a 40 megapixel main camera, a 16 megapixel wide camera and an 8 megapixel 3x camera. 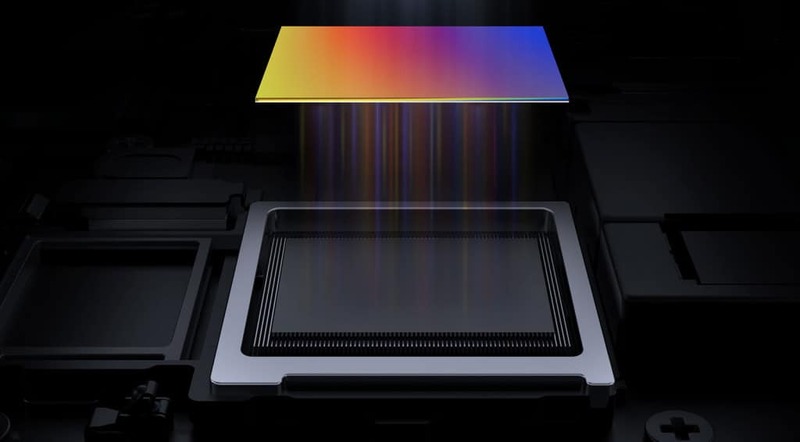 However, there’s a new sensor underneath that 40 megapixel camera, and it’s one we’ll get to momentarily, with Huawei calling it a “superspectrum” sensor. 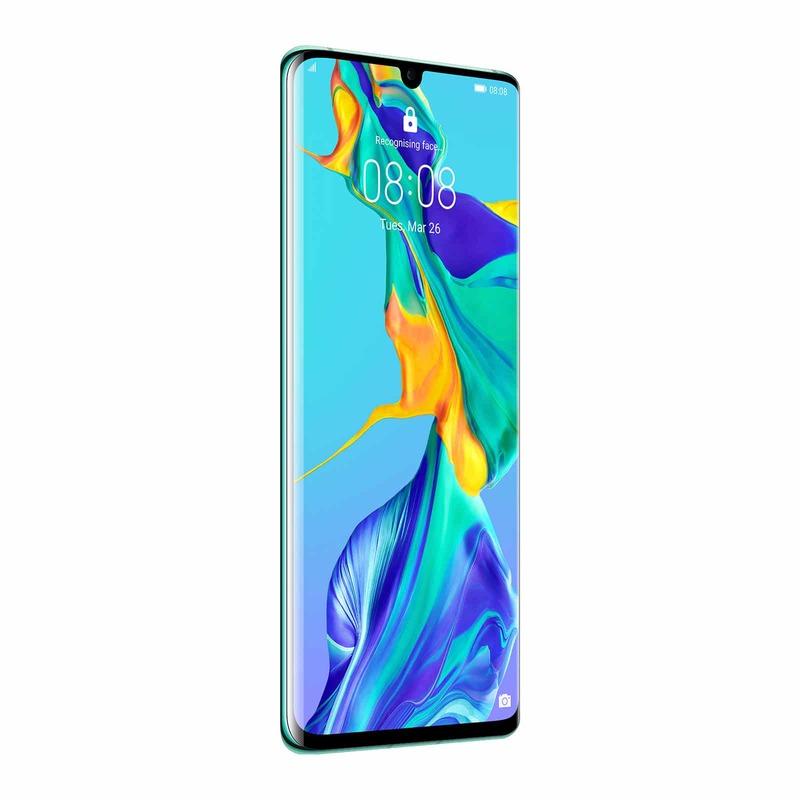 The P30 Pro looks to go beyond what the Mate 20 Pro could do, and paints a picture of what we can expect from the Mate 30 Pro later in the year, sporting a 40 megapixel superspectrum camera, 20 megapixels ultra wide camera, 8 megapixel 5x camera, and a Time of Flight sensor for better depth imaging in portrait-style shots where the background is defocused. Of particular note in these setups is that special sensor, something Huawei has been working on for over two years, developing the technology with the aim of producing a sensor able to capture the highest amount of light in a phone camera. That’s important, because the more light the sensor can capture, the better low-light is going to be, and the less likely you’ll have to lean on that flash. To make this happen, Huawei’s superspectrum technology has had to rethink how light is captured in photography, moving beyond the red, green, and blue capture of a standard digital camera sensor to something else. 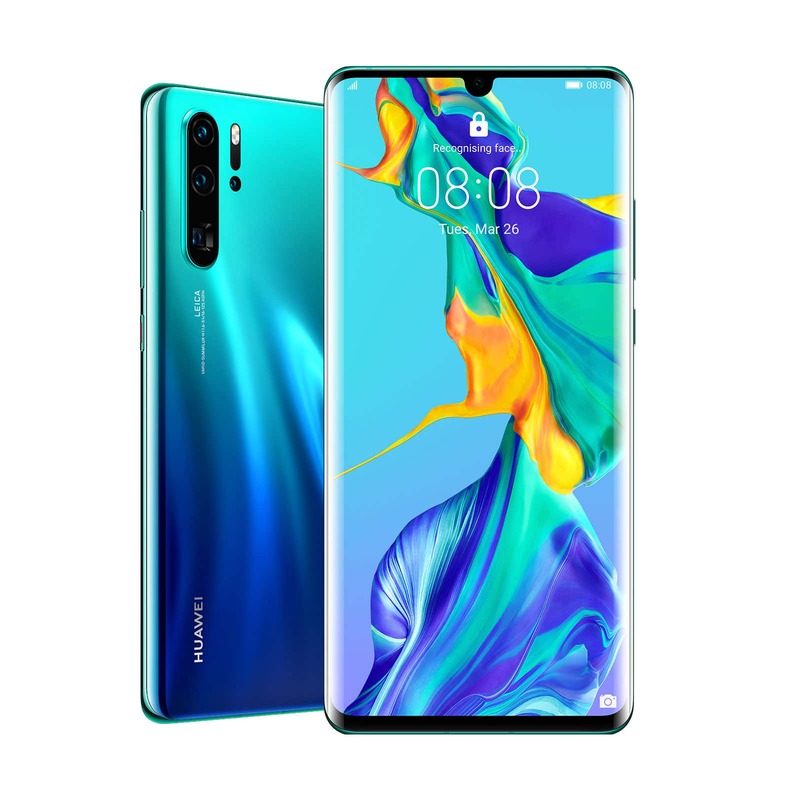 Instead of RGB, Huawei is instead focusing on RYB, what is red, yellow, and blue. Changing the colour capture makes it possible to capture improved light and colour volume, while the sensor technology itself has been developed to handle low light capabilities as high as ISO 409600, number that not only moves beyond what most phone cameras can do, but even pushes the limits off proper cameras. Then there’s the zoom, which Huawei is touting a 16mm wide angle camera, a 27mm standard angle, and a 125mm 5x zoom camera. Using some of the neat algorithms Huawei has worked on, this setup can produce a 10x hybrid zoom, pushing as close as 50x in digital zoom. Yikes. 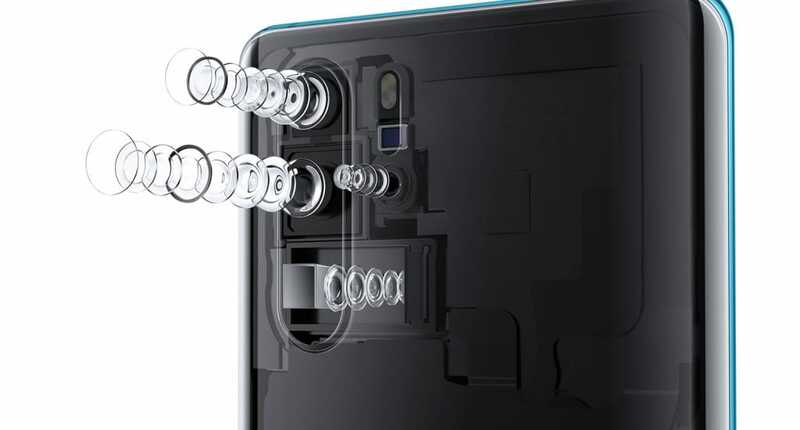 While the new camera is a major part of the Huawei P30 range, the improvements to what Huawei introduced last year in the P20 and P20 Pro go beyond letting you take pictures. For instance, there’s a wireless charging included standard, as well as an in-screen fingerprint sensor, too. It’s not the same technology as what Samsung has used on the Galaxy S10+, and will be even faster than the version we saw on the Mate 20 Pro. On the spec side of things, there are notable similarities to last year’s Mate 20 Pro. Barely six months old, the Mate 20 Pro will share its Huawei-made Kirin 980 eight-core processor with the P30 and P30 Pro, with either 128GB of storage and 6GB RAM on the P30, while the P30 Pro gets 8GB RAM and 256GB storage. 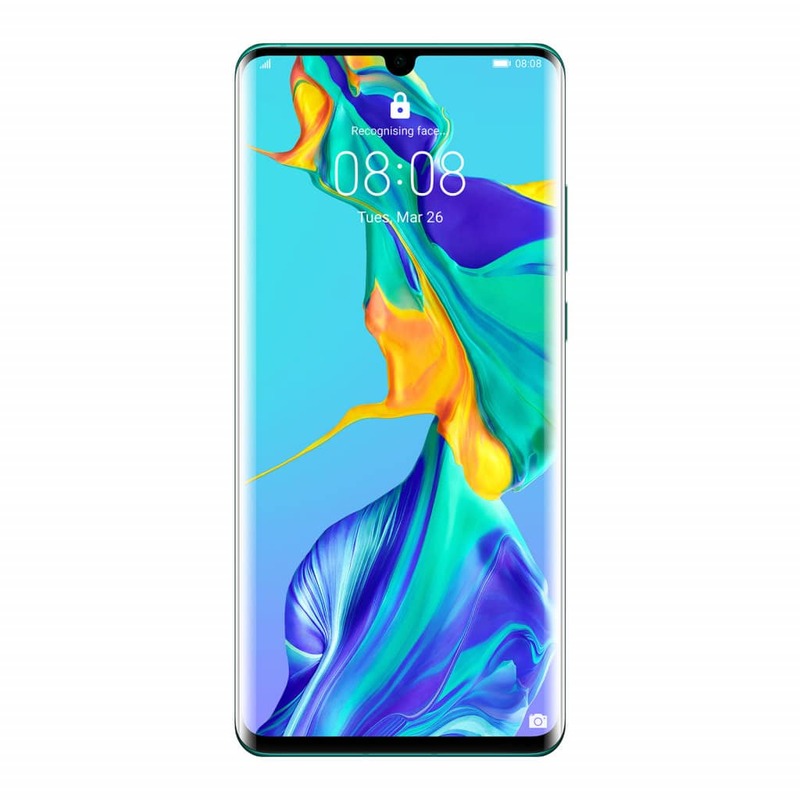 Both are water resistance with support for up to IP68, and both include OLED screens, with a 6.1 inch display on the P30 and a 6.49 inch curved OLED on the P30 Pro. 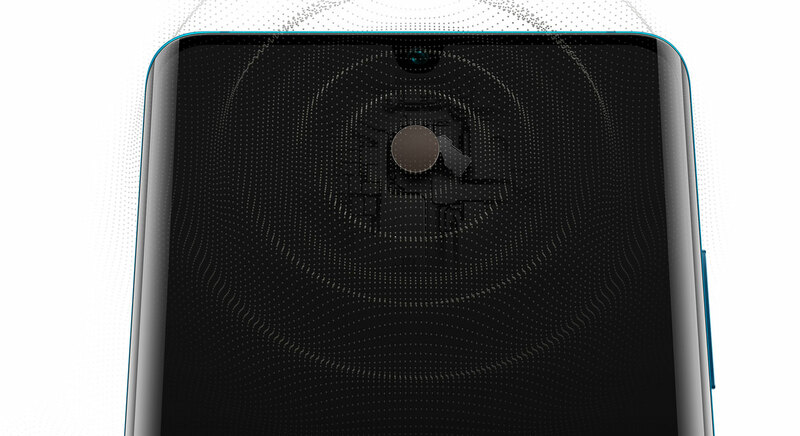 However, the P30 Pro also comes with something its sibling does not: a technology very similar to Sony’s Acoustic Surface concept, using the screen as a speaker. 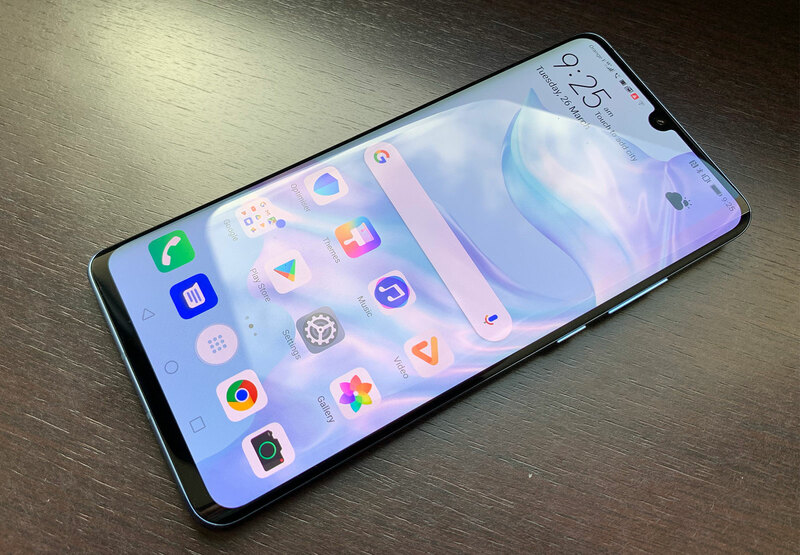 This means the P30 Pro lacks front-facing speaker grills, using the panel itself to reverberate sound, something LG is using in its G8 ThinQ this year, as well. It’s a technology that has been designed to work with calls, though not necessarily with music from the speaker, something we’re checking with Huawei on. There will also be big 3650mAh and 4200mAh batteries respectively for the P30 and P30 Pro, and will come with a pre-order bonus of a Sonos One speaker, as well. 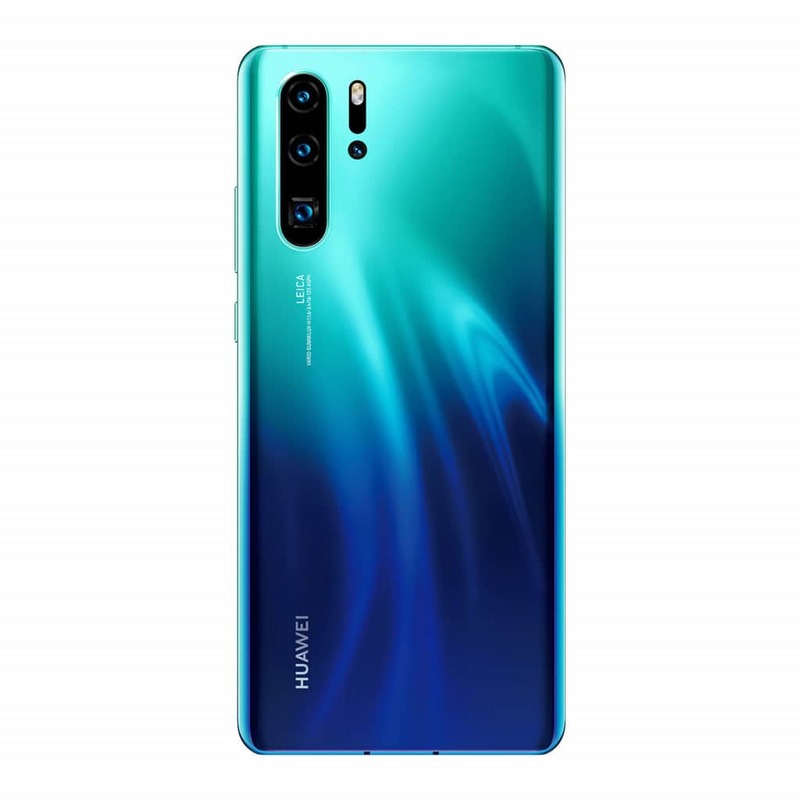 That will run from March 27 to April 15, ahead of an April 16 launch in Australia, with the Huawei P30 costing $1099 at Vodafone, Optus, JB HiFi and Harvey Norman, while the P30 Pro will see a price tag closer to $1599 at Telstra, Vodafone, Optus, JB HiFi, and Harvey Norman.